3 WHY DO WE CARE MEDICALLY ABOUT THIS CONDITION? 4 WHAT IS THE INTIAL PRESENTATION FOR THIS CONDITION? 8 WHAT IS OUR THRESHOLD FOR DIAGNOSIS? 9 HOW DO WE MANAGE A PATIENT WITH THIS DIAGNOSIS? 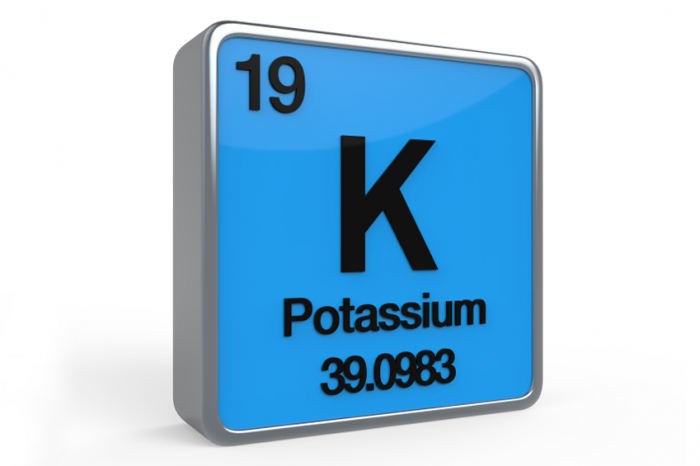 Hyperkalemia refers to a elevated levels of potassium in the serum (> 5.5 mEq/L). WHY DO WE CARE MEDICALLY ABOUT THIS CONDITION?